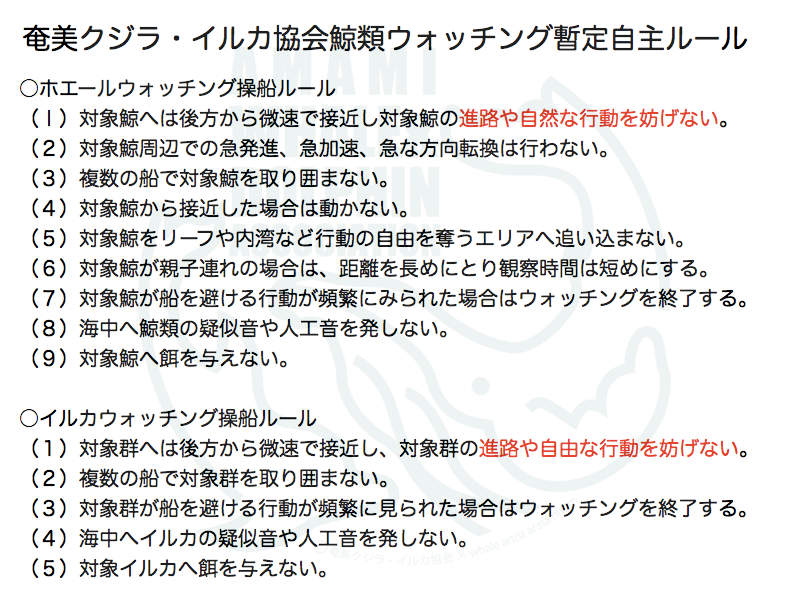 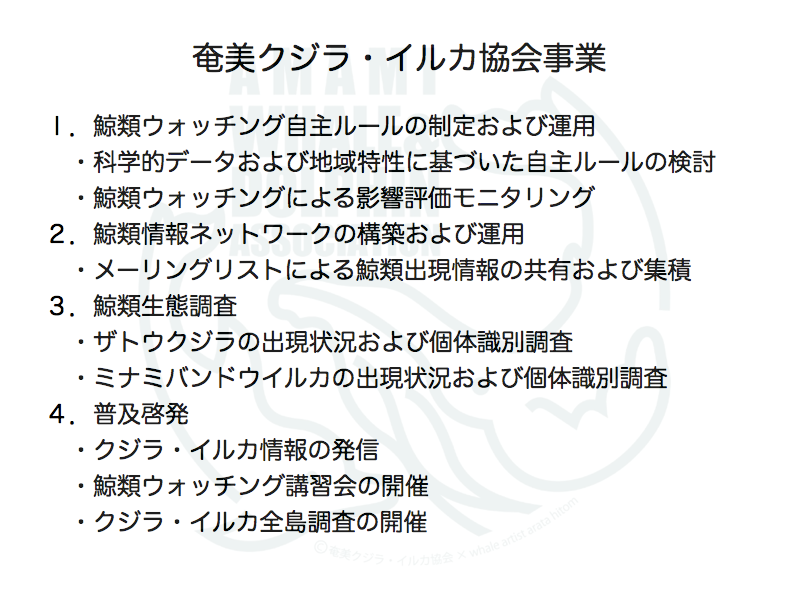 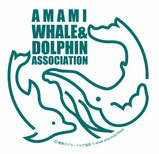 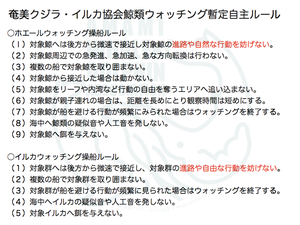 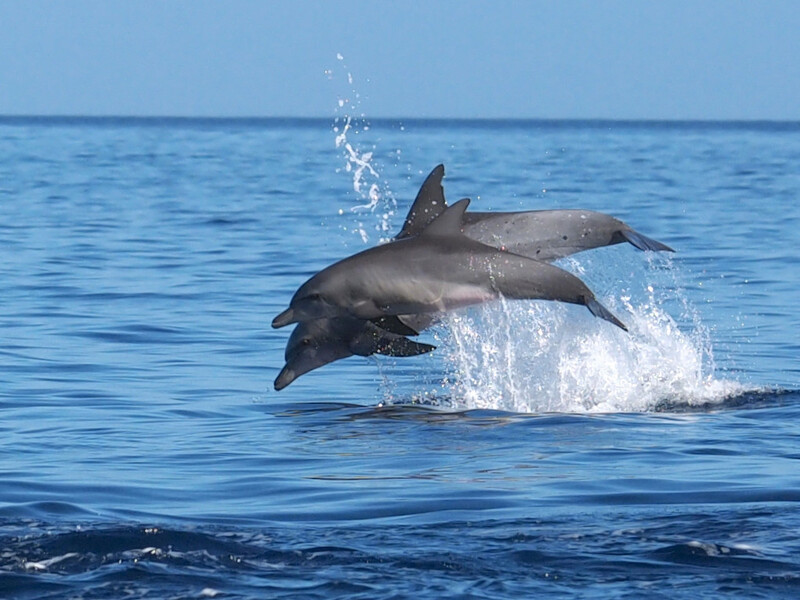 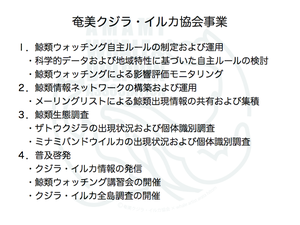 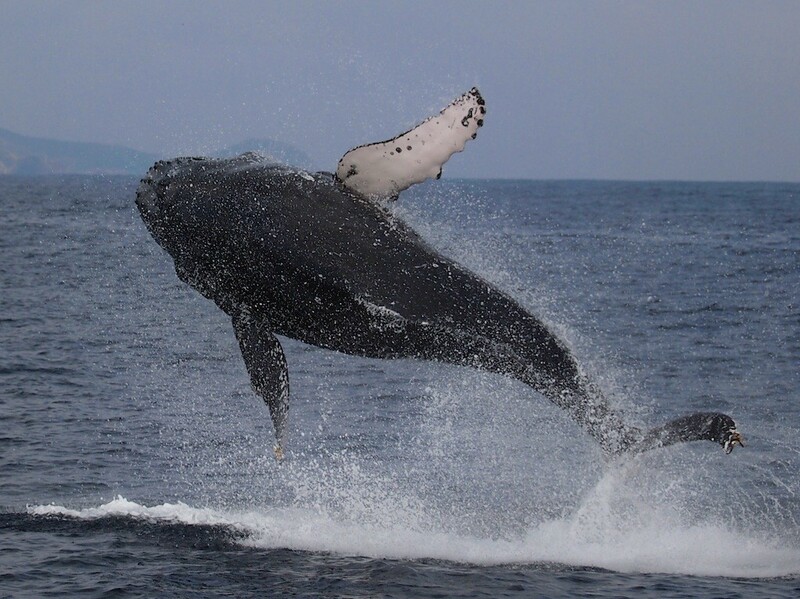 The Amami whale and dolphin association is conducting an appearance and individual recognition investigation of the humpback whale which comes to Amami-Oshima surrounding ocean area in wintar, and the Indo-Pacific bottlenoses dolphin area individual group which inhabits Amami-Oshima surrounding ocean area. 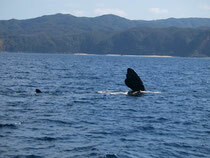 A North Pacific right whale appeared for the first time in 17 years in the Amami-Oshima surrounding ocean erea on january 28, 2014. 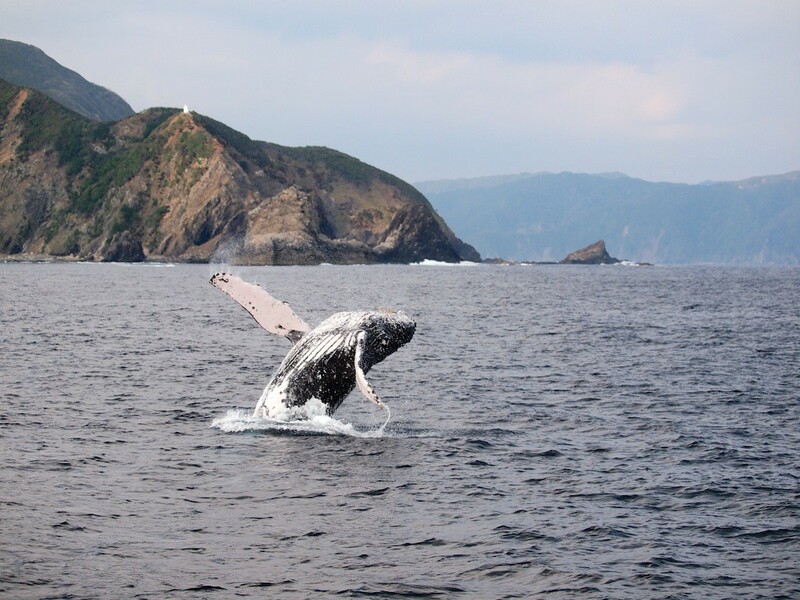 On the Ryukyu islands, it becomes record of the 5th example.